« 80’s In The Sand Festival in Dominican Republic with Winger and Starship! 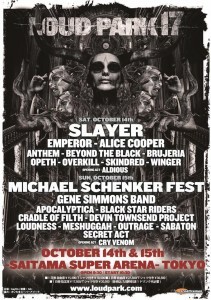 Winger at Loud Park Festival In Tokyo, Japan! 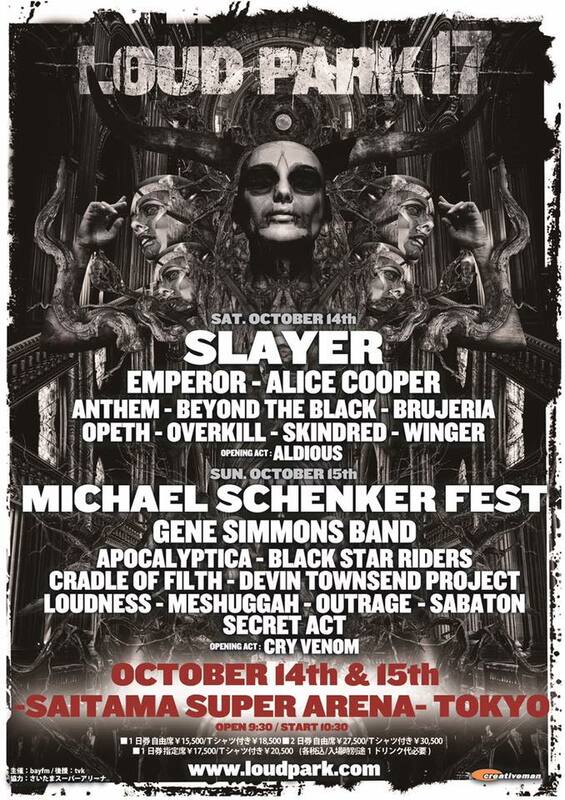 Winger is performing this Saturday Oct. 14th at Loud Park Festival in Tokyo, Japan at Saitama Super Arena. The show is almost sold out! Click here for ticket info.